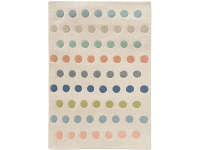 A playful yet simply stunning hand tufted rug that coordinates perfectly with Picturebook fabrics and wallcoverings. 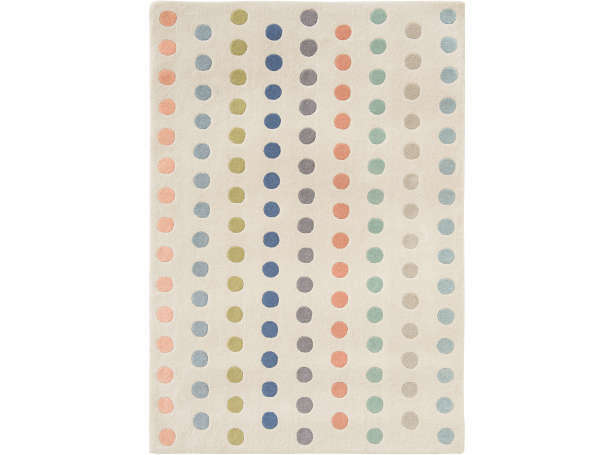 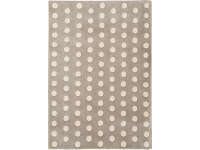 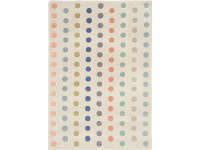 The Dotty rug has a contemporary feel, coloured in modern shades with a deep, sumptuous, wool pile. 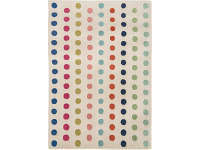 Small 41.3 x 59.1 "
Medium 55.1 x 78.7 "